There are so many different types of lending options out there and so many unique avenues to consider when looking for different loan options. One of the most popular types of lending products out there today are known as hard money loans and while they are not always the most appropriate type of lending option, they can be a valuable asset in a number of situations. If you aren’t already familiar with hard money loans and all that they can offer, here are some of the basics involved with these loans so that you can get a better understanding of what they are appropriate for and when and where you should use these loan options to meet your financial needs. What Situations Are Ideal for Hard Money Loans? If you are in one of these situations, then a hard money loan can be a great option. So, why exactly do so many people like using hard money loans, especially in the aforementioned situations. Well, one of the biggest benefits is that hard money lenders are able to fund these loans quickly. There are many types of hard money loans that can be funded in as little as week. However, a traditional bank-funded loan can take much longer and typically takes between 30-45 days to get approval. This is why hard money loans have become such a popular option for real estate investors who often find that time is of the essence when it comes to securing the funds they need. Hard money loans are often used in situations where a borrower has already been rejected by the bank for a conventional loan. This can be from credit issues, foreclosures, short sales or even insufficient income history. 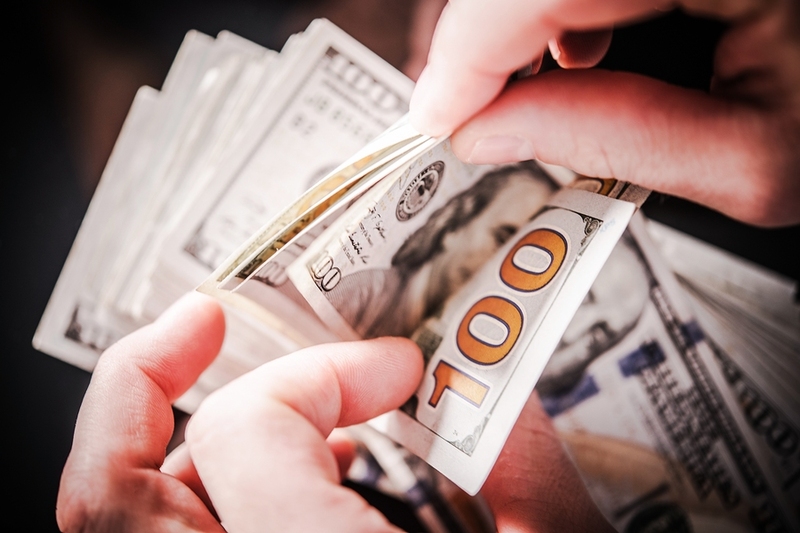 One of the most unique things about using a hard money loan instead of a conventional loan is that hard money lenders are typically primarily concerned with the amount of equity that the borrower has invested in the property—and how much the borrower has to use as collateral. This is the primary thing that hard money lenders will look at as opposed to the borrower’s credit rating. Most hard money lenders are willing to overlook things like foreclosures if the borrower has enough equity or capital to pay the interest on the loan. Hard money lenders will also look for a plan from the borrower, and make sure that they have a plan for how to use the money and how to pay off the loan. Typically, this means property improvements that can improve the value of a home in the long-term. These are some of the basic cornerstones of hard money loans and some essential facts that you need to know about these loans before you consider one moving forward. As you can see, there are many perks of these loans and many situations where they may be able to help you get the financing your are looking for.